A few years ago, when I had no income, I live by my debits. Straight after being employed, I signed up for a few credit cards to milk some rebates. I've never paid much attention to debits offering rebates cause their rebates were so little, until now. 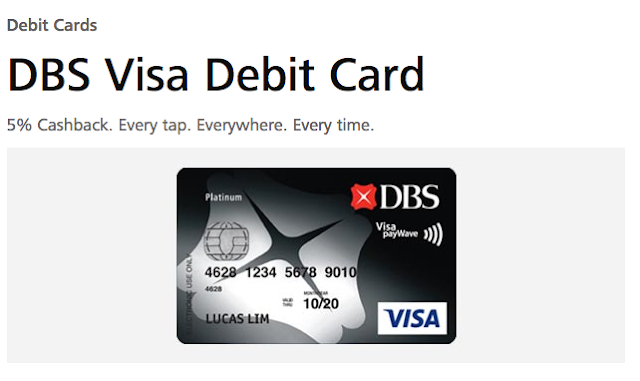 DBS Visa Debit offers 5% cashback through Visa paywave, Apply Pay, Samsung Pay and Android Pay. The cashback is subject to a $50 cap per month. You should also keep to 3 times or less cash withdrawals at DBS/POSB ATMs. Good for me, since I don't withdraw cash from POSB. 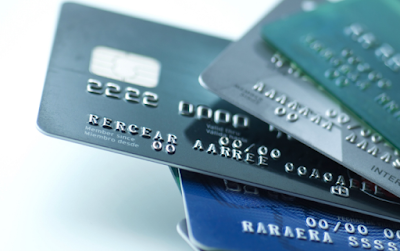 Note that the debit comes with a $2,000 debit limit. I'll probably spend $1000 max to milk the 5% cashback via Visa Paywave.